Broken LCD, originally uploaded by NiteMayr. 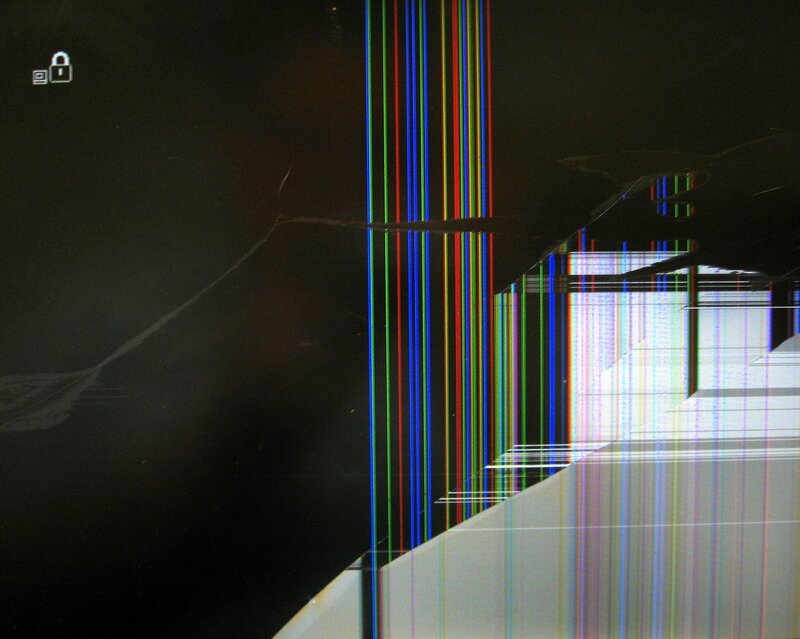 Check out this 4:3 image of a broken LCD. Want it for a background?